Many congratulations to the 2017 Tarisio Trust Young Artists Grants winners! 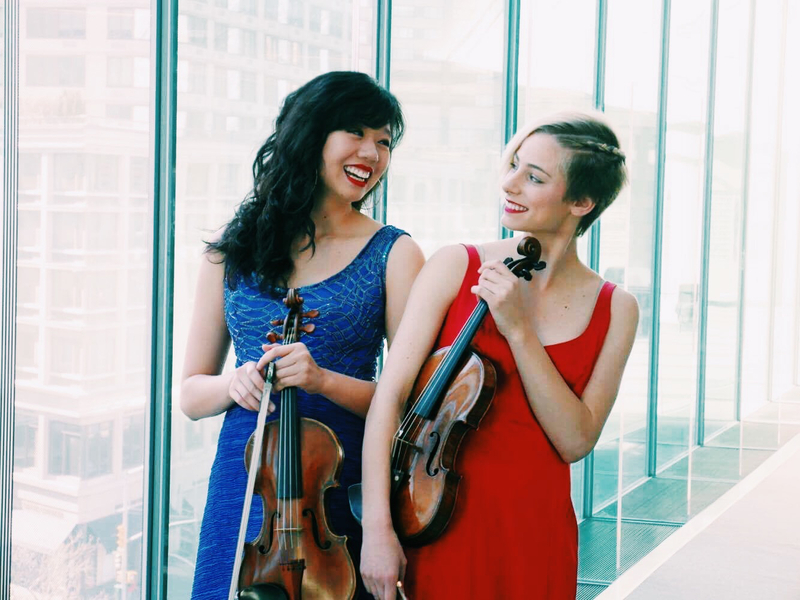 Mariella Haubs and Jocelyn Zhu met as students at the Juilliard. Mariella has performed extensively across the world, including with Joshua Bell at the United Nations General Assembly. She has appeared in Vogue, the New York Times, WQXT, BBC and an HBO documentary. Jocelyn has won numerous competitions, including first prizes at the International Piano and Strings Competition and the CICAS Music Festival Competition. Hailing from the rich southern culture of Jackson, Mississippi, Jocelyn enjoys exploring how music speaks through different genres. Both artists reach beyond their classical backgrounds; Mariella recently recorded with rapper MacMiller, and Jocelyn has performed with artists such as B.B. King, Blondie and Eddie Cotton. 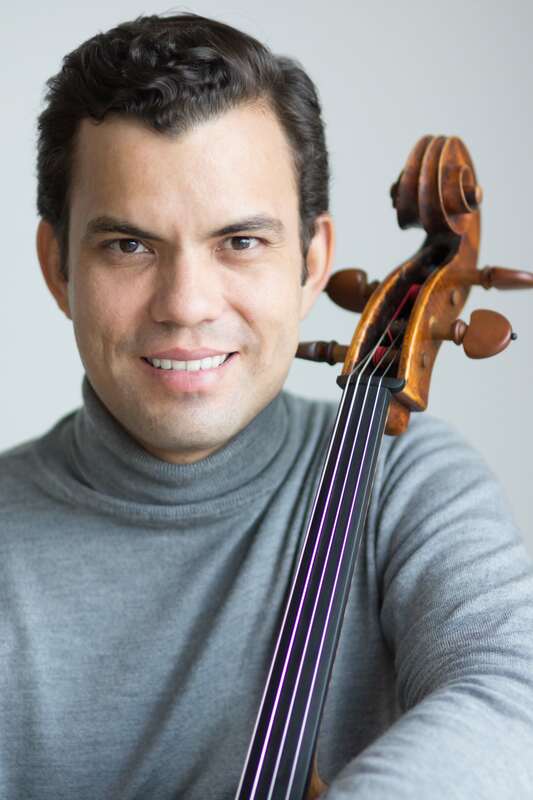 Ecuadorian-Spanish cellist Francisco Vila founded the Esmeraldas festival in 2015. Since then over 80 musicians from Ecuador, Colombia, Venezuela, Mexico and the US have participated in the festival program on a full tuition basis. Francisco studied at the Queen Elisabeth Music Chapel with Gary Hoffman, and was top laureate at the 15th Annual Sphinx Competition and prize-winner of 22nd Concours FLAME in Paris. 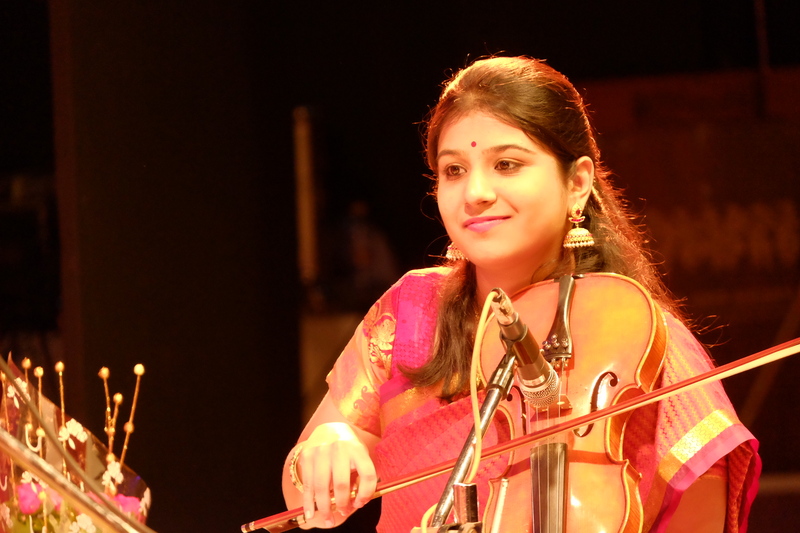 Winner of numerous prizes including the All India Radio First Prize, Lalgudi Gopal Iyer Memorial Prize and the Sabha Kalavanta 2014 Award for Best Main Performer, Apoorva Krishna leads a Youth Indian Classical Music Group in Bangalore. She has directed the ensemble for Indian Raga Bangalore Labs, composing a Ranjani Thillana that received 1,000,000 views. She is a featured artist of All India Radio Bangalore. 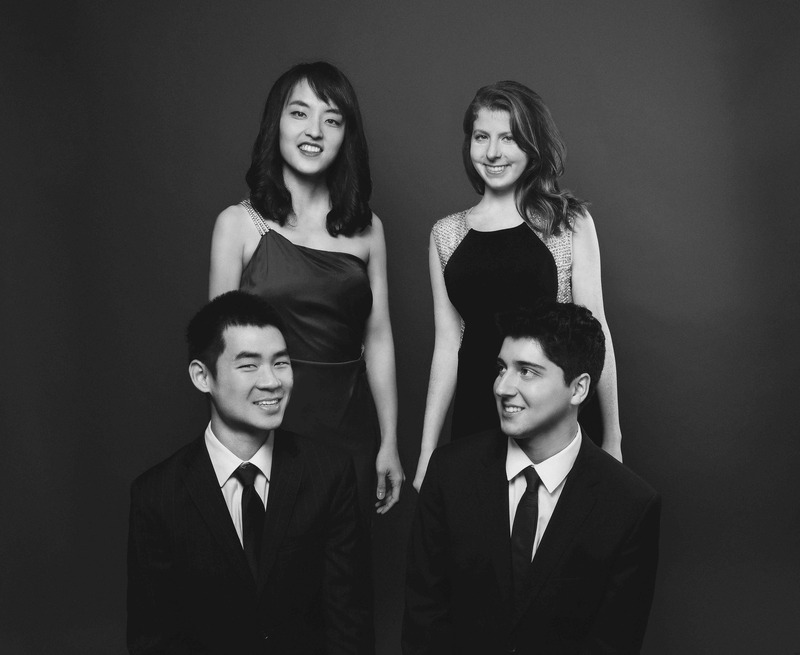 The Argus Quartet is dedicated to reinvigorating the audience-performer relationship through innovative concerts and diverse repertoire. 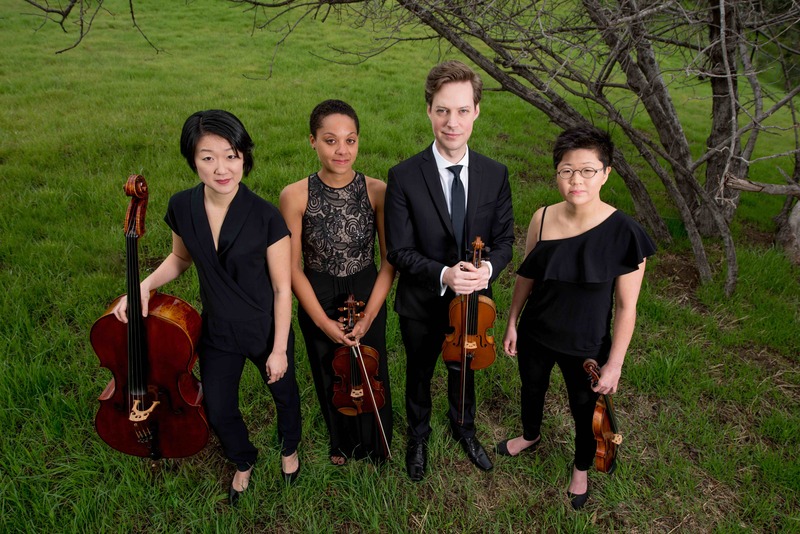 First prize winners at the 2017 M-Prize Chamber Arts Competition, the quartet will begin an appointment as the Graduate Quartet in Residence at the Juilliard School, where they will work closely with the Juilliard String Quartet. They will will make their Lincoln Center recital debut with a performance at Alice Tully Hall in May 2018. Omer Quartet – Music for Food Concert Series in Washington D.C.
Top prize winners of the 2017 Premio Borciani Competition in Italy, the Omer Quartet were also prize winners of the 2016 Bordeaux International Quartet Competition as well as grand prize winners of the 2013 Fischoff National Competition. “Praised by U-T San Diego for playing with a “sense of discovery and adventure, but also with considerable finesse,” they have performed across North America and Europe. Advocates of community engagement, the quartet devotes time to creating original and interactive programs. They completed a fellowship with Music for Food, a musician-led initiative for local hunger relief.